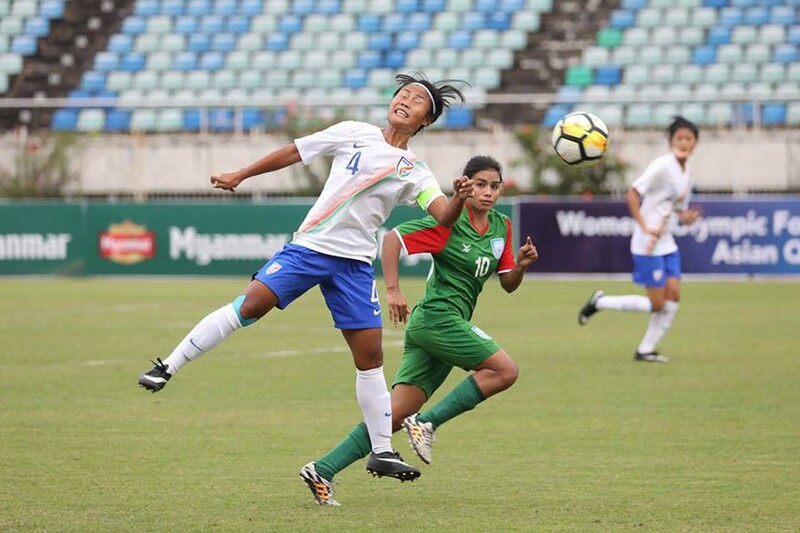 Asian Olympic Qualifiers: India Thrashes Bangladesh 7-1 ! 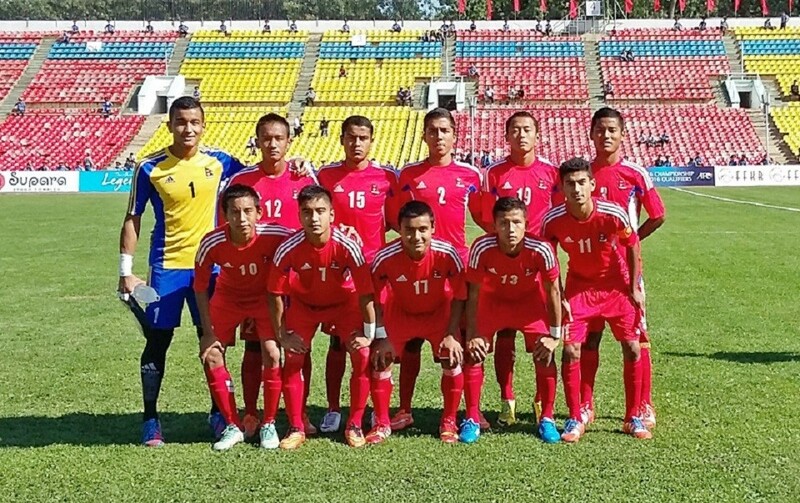 India thrashed Bangladesh 7-1 in Asian olympic qualifiers played in Yangon, Myanmar today.  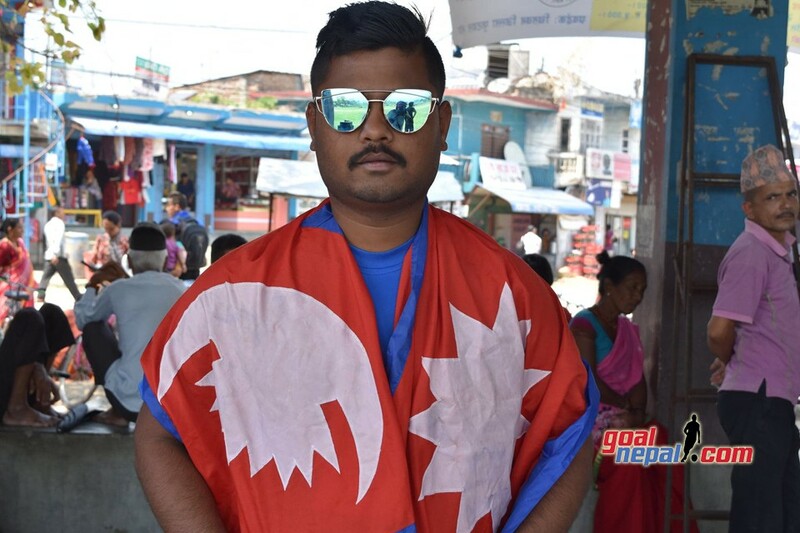 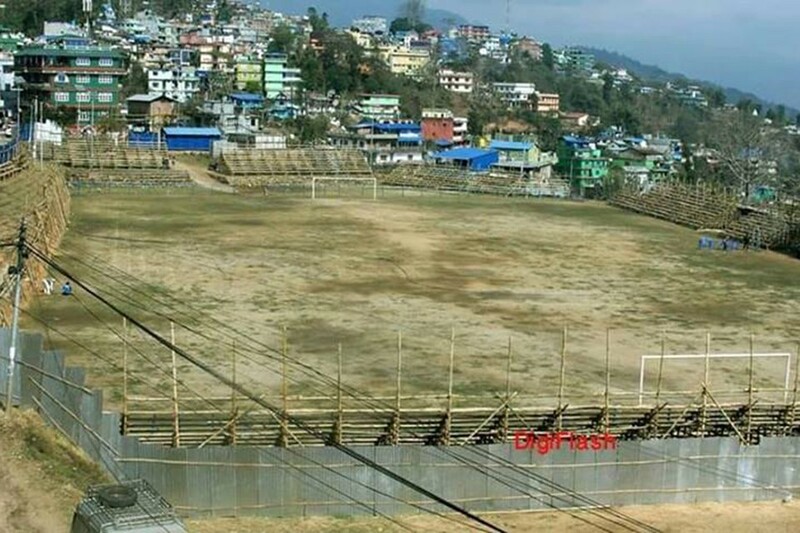 India had earlier played 1-1 draw against Nepal on November 8. 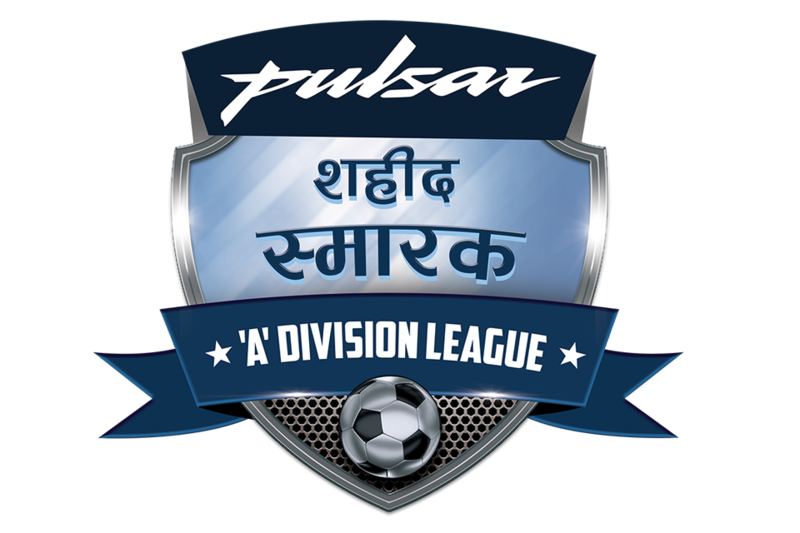 Blue Tigress now have four points from two matches. 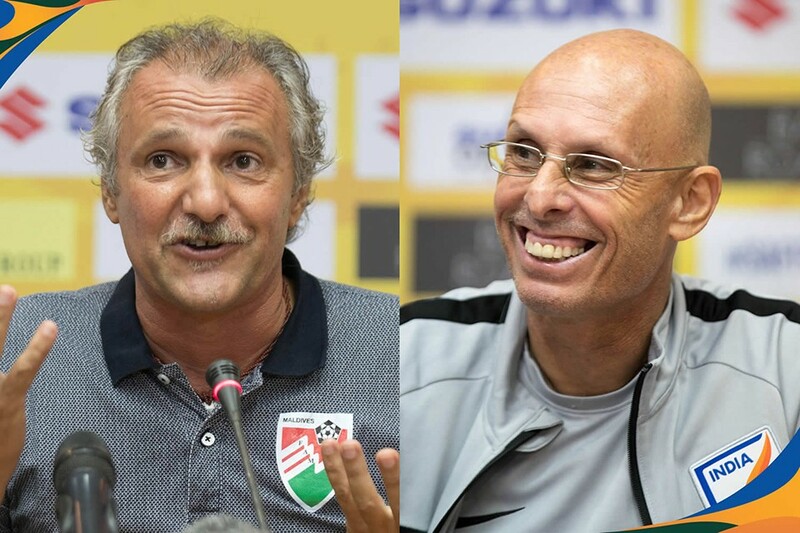 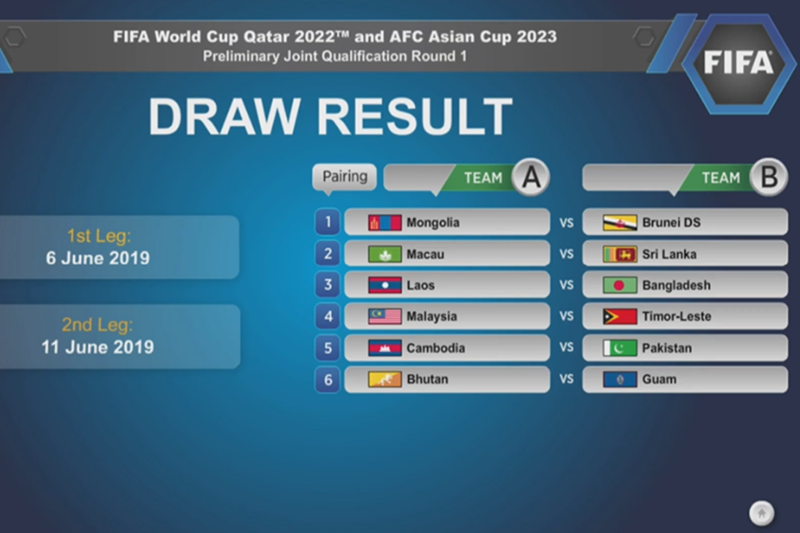 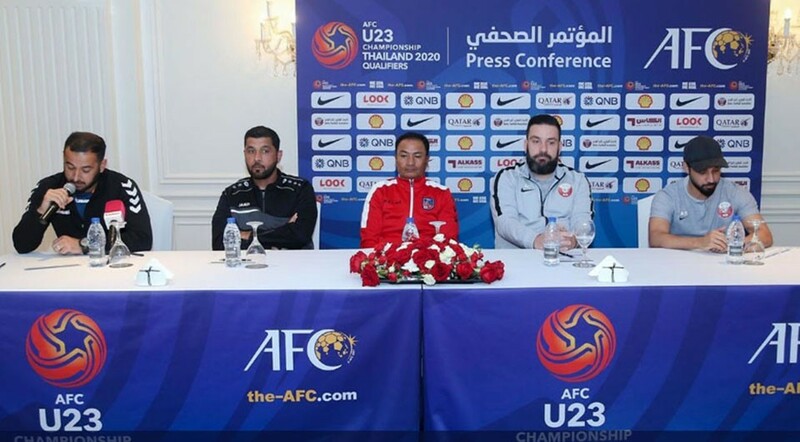 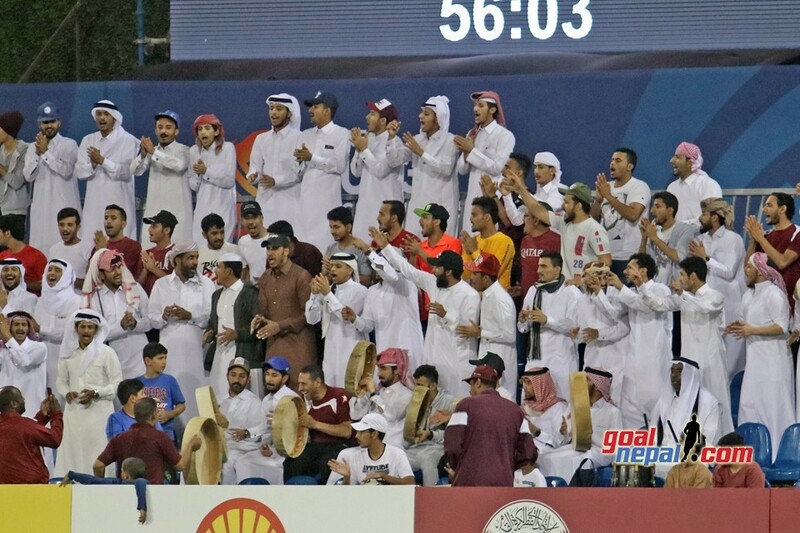 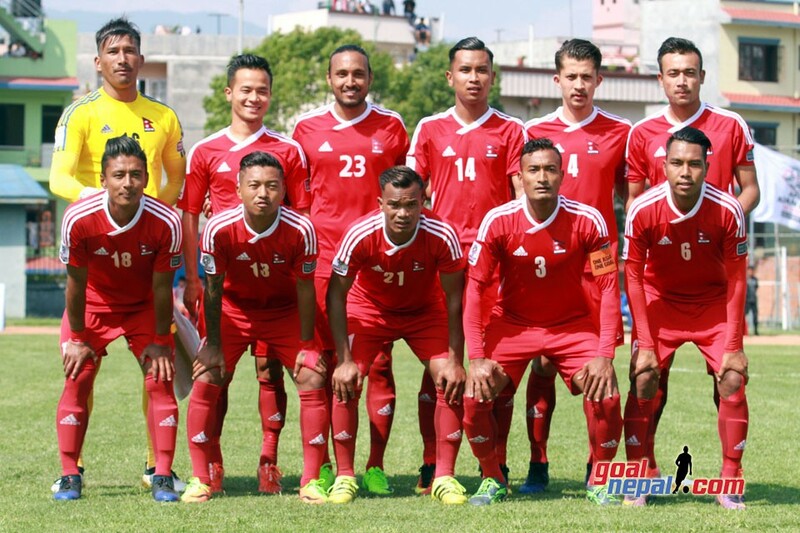 They will play against hosts Myanmar on November 13. 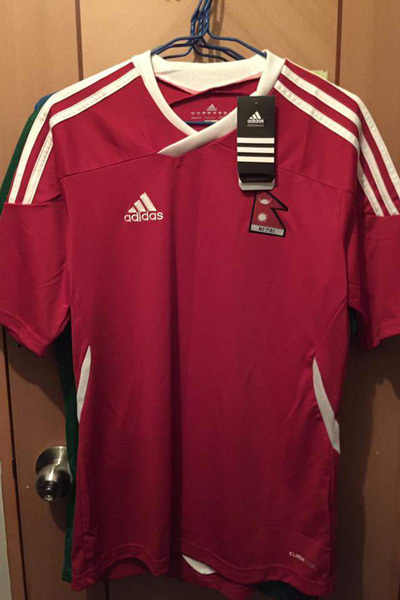 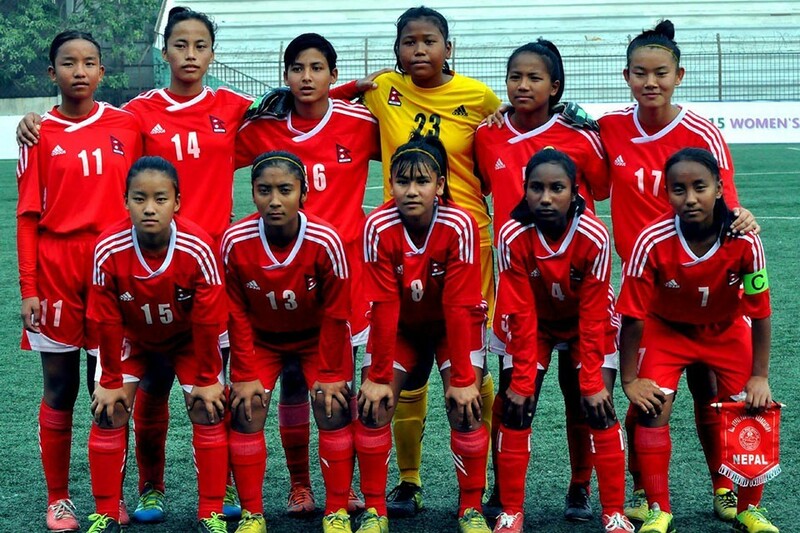 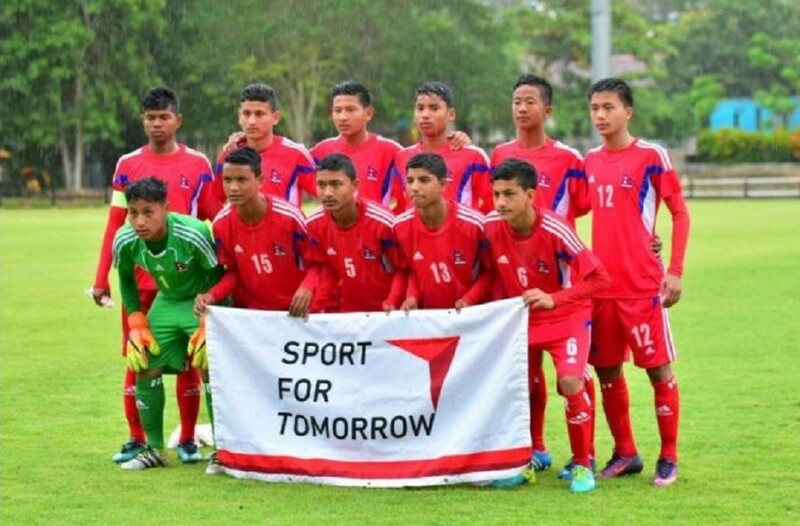 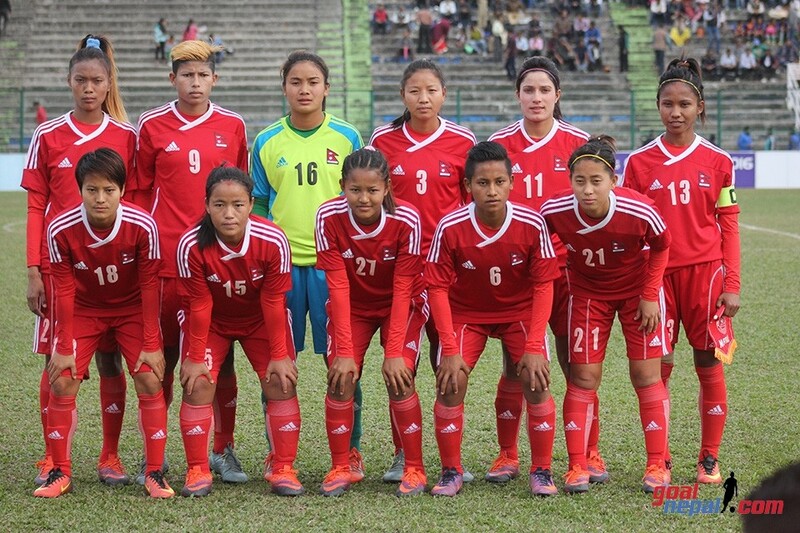 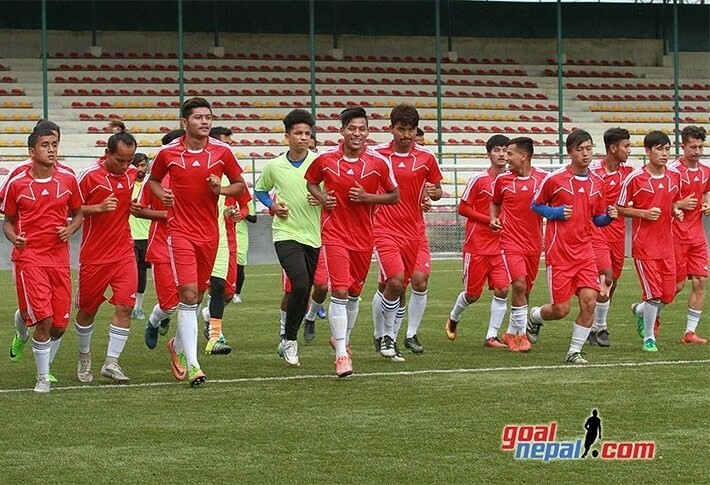 In another match, Nepal is playing against hosts Myanmar at 5:15 PM NST. 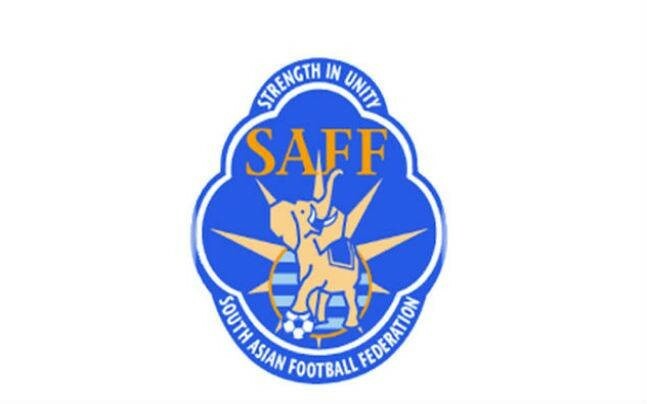 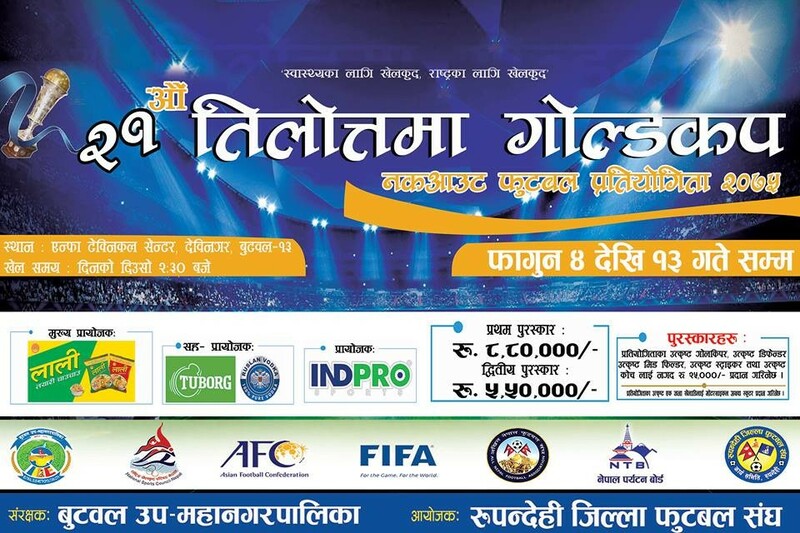 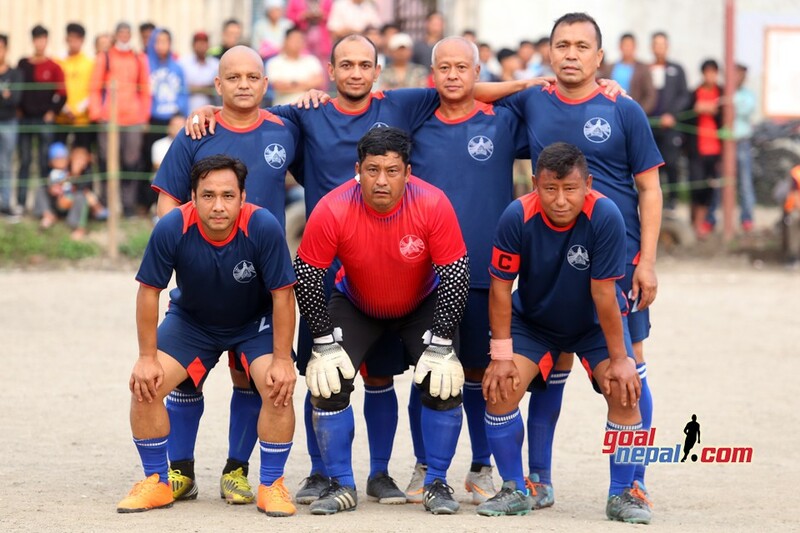 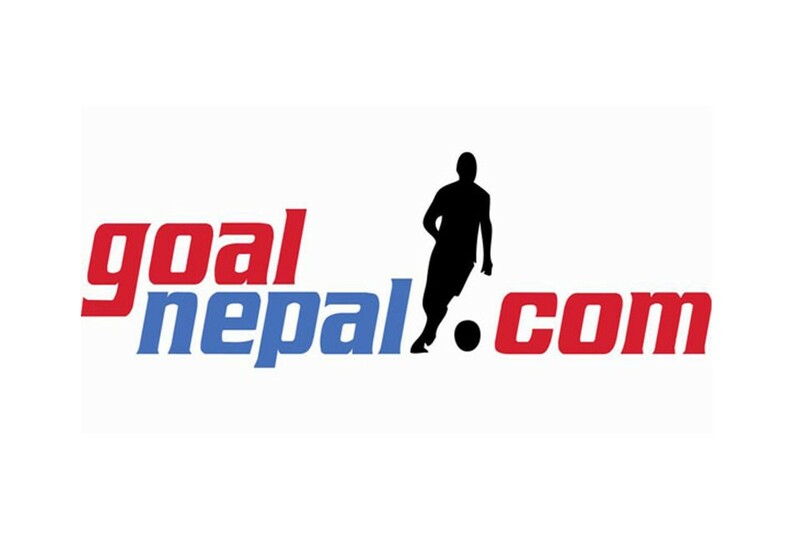 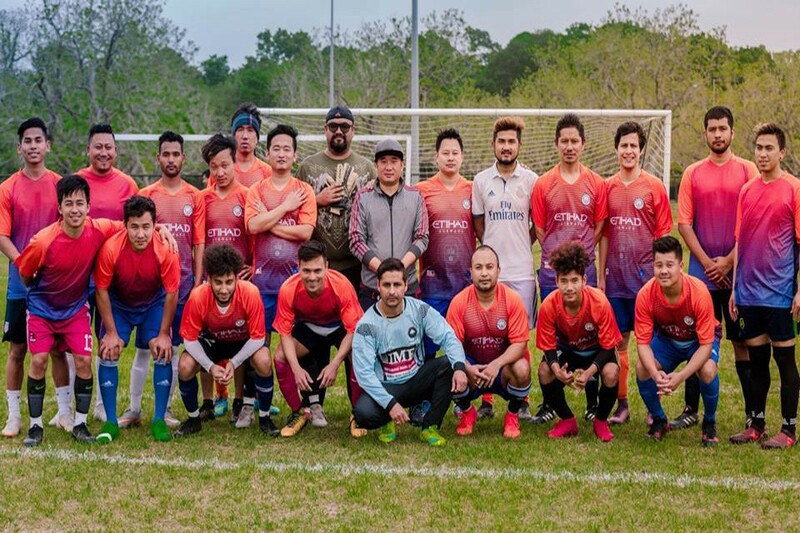 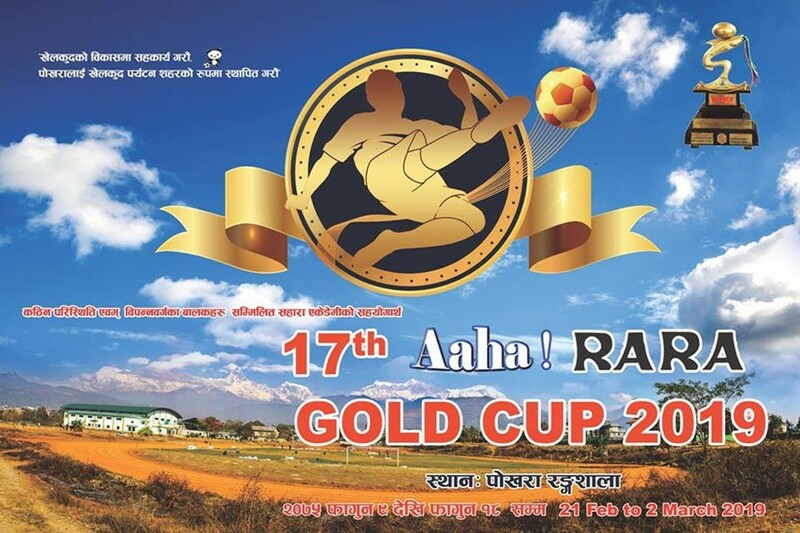 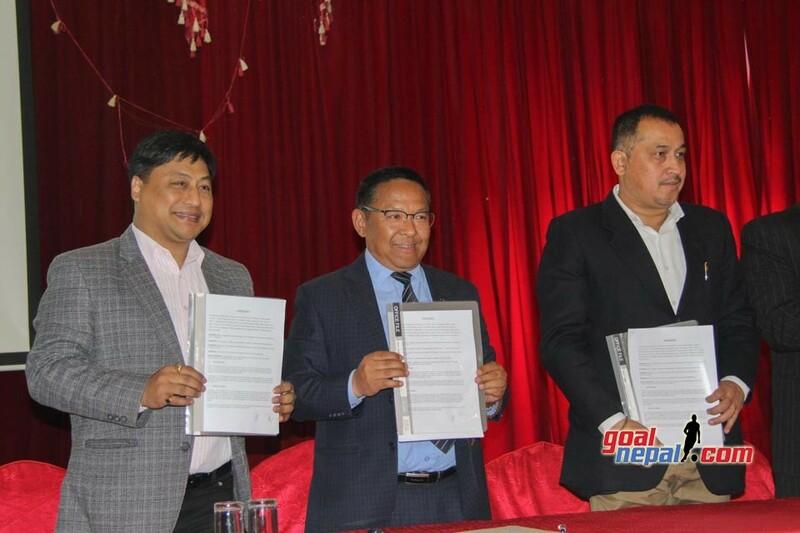 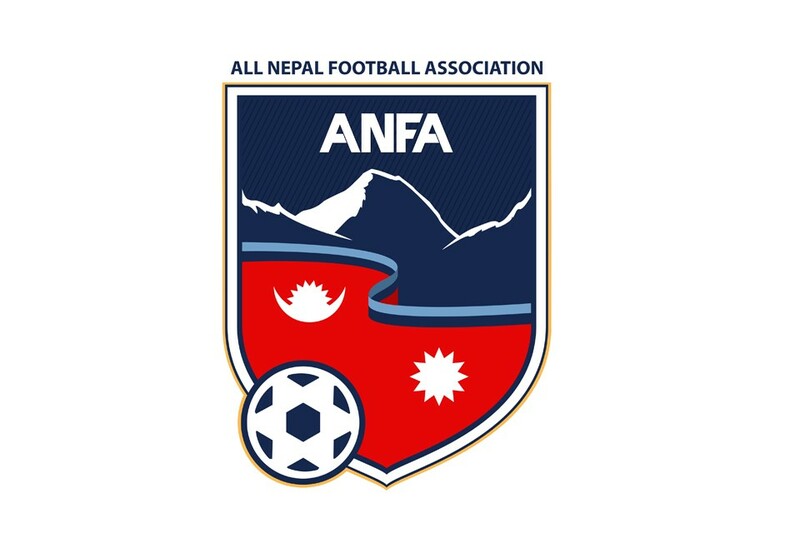 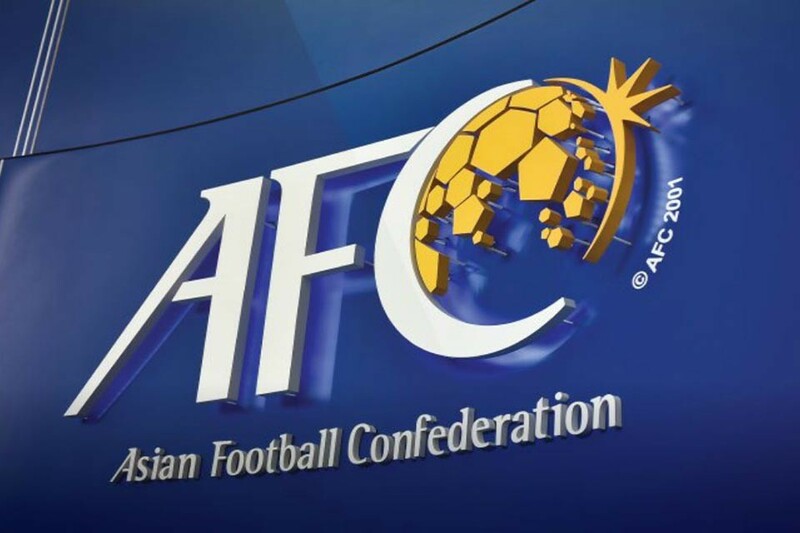 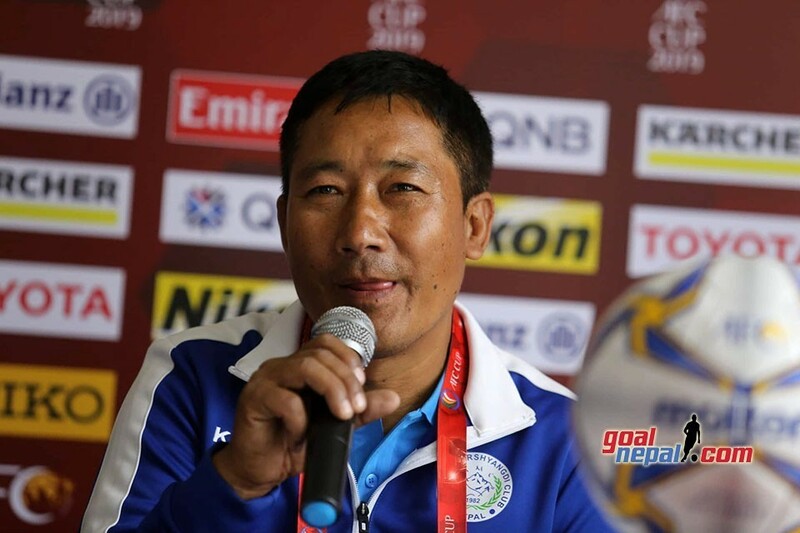 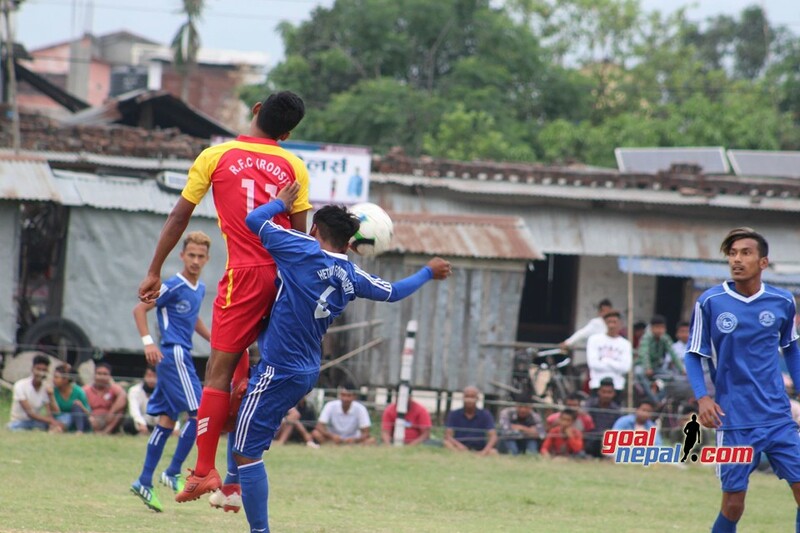 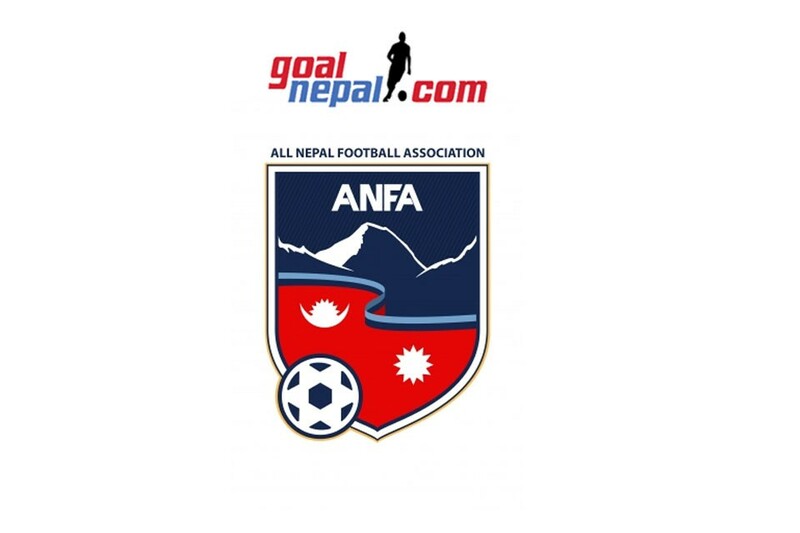 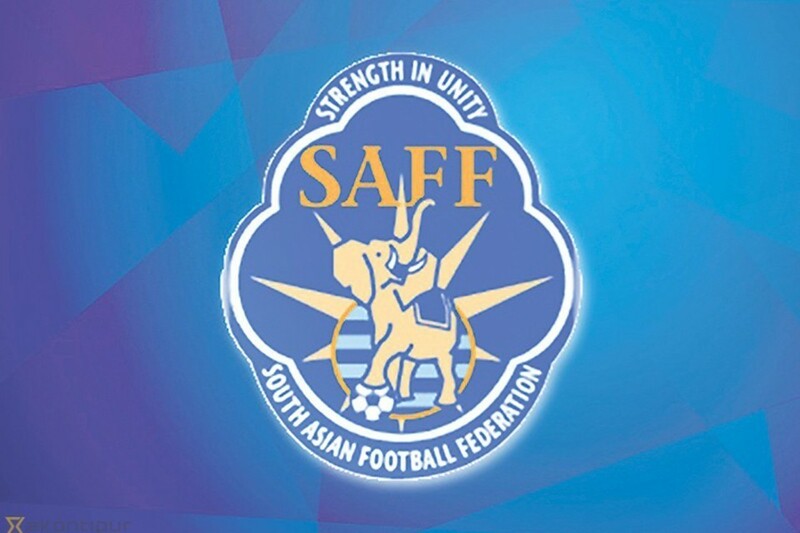 ANFA-AIFF Partnership Could Bear Fruit To Nepalese Football Players !